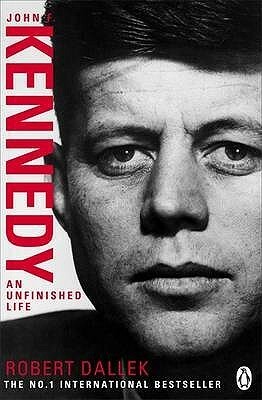 When it was originally published in 2003, AN UNFINISHED LIFE brought to light new revelations about JFK’s health, his love affairs, his brothers and father, and the path JFK would have taken in the Vietnam entanglement if he had survived. 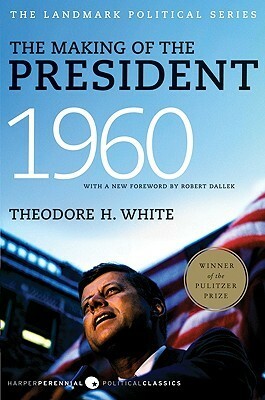 A blockbuster bestseller, the book was embraced by critics and readers as a landmark assessment of our 35th president. 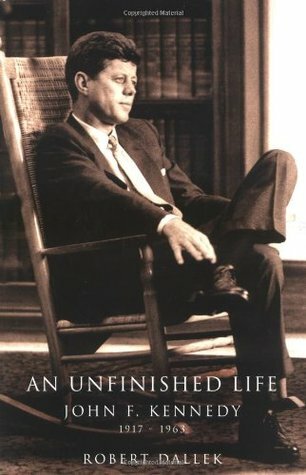 Now, in time for what promises to be remarkable media attention on Kennedy’s death and legacy, AN UNFINISHED LIFE returns with a new, strikingly incisive examination by Robert Dallek in which he further assesses JFK’s impact and hold on American culture. The assassination of John F. Kennedy on November 22, 1963, continues to inspire interest ranging from well-meaning speculation to bizarre conspiracy theories and controversial filmmaking. 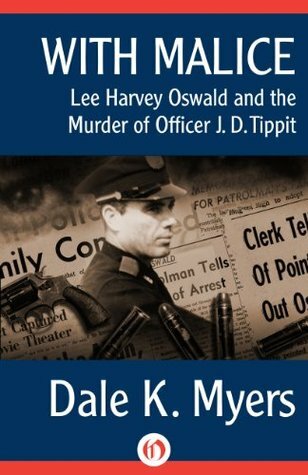 But in this landmark book, reissued with a new afterword for the 40th anniversary of the assassination, Gerald Posner examines all of the available evidence and reaches the only possible conclusion: Lee Harvey Oswald acted alone. There was no second gunman on the grassy knoll. The CIA was not involved. And although more than four million pages of documents have been released since Posner first made his case, they have served only to corroborate his findings. 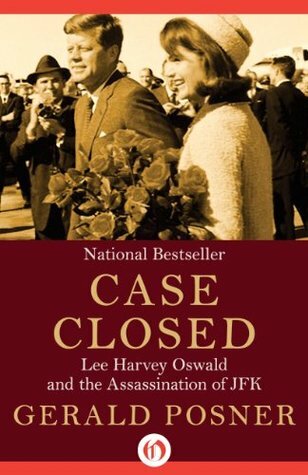 Case Closed remains the classic account against which all books about JFK’s death must be measured. 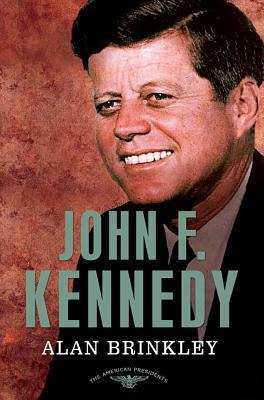 The first in a multi-volume new biography of John F. Kennedy encompasses the early years of Kennedy’s career, his youth and Harvard education, the story of PT-109, his affair with a suspected Nazi spy, and more. 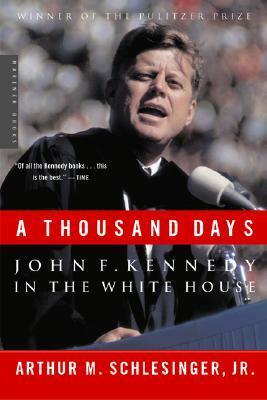 President Kennedy is the compelling, dramatic history of JFK’s thousand days in office. 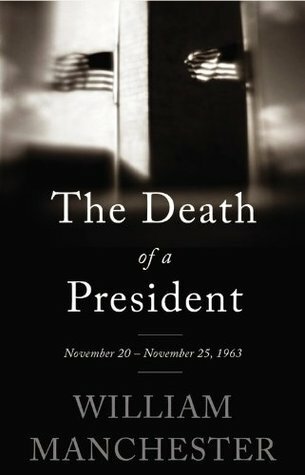 It illuminates the presidential center of power by providing an indepth look at the day-by-day decisions and dilemmas of the thirty-fifth president as he faced everything from the threat of nuclear war abroad to racial unrest at home. John F. Kennedy creates an absorbing, insightful and distinguished biography of one of America’s most legendary Presidents. 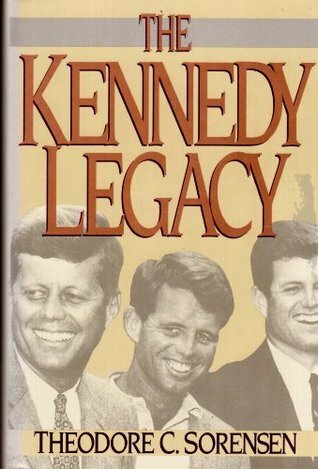 While current fashion in Kennedy scholarship is to deride the man’s achievements, this book describes Kennedy’s strengths, explains his shortcomings, and offers many new revelations. Now with a new preface, Kennedy is the intimate, #1 national bestselling biography of JFK by his great advisor Ted Sorensen. 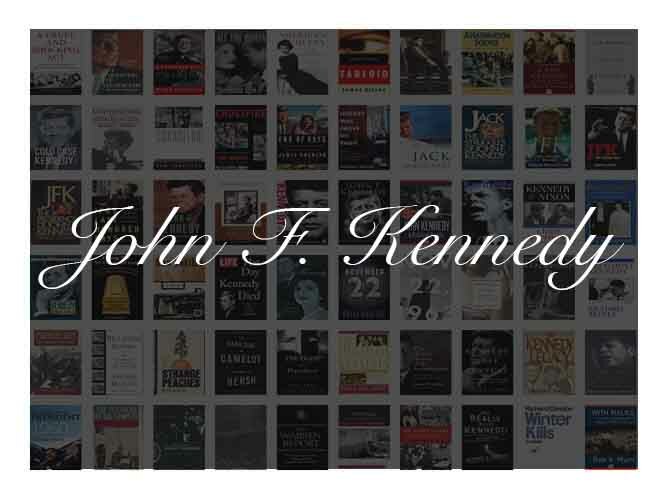 Part of the new Harper Perennial Political Classics series,Kennedy is a perceptive biography of an extraordinary man, and one of the 20th century’s most important sources of history. 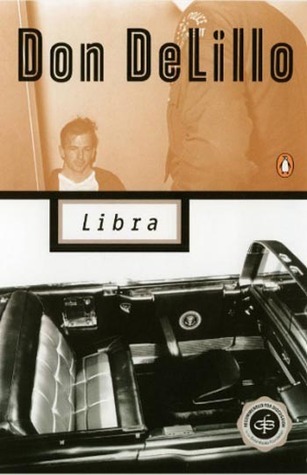 In this powerful, eerily convincing fictional speculation on the assassination of John F. Kennedy, Don DeLillo chronicles Lee Harvey Oswald’s odyssey from troubled teenager to a man of precarious stability who imagines himself an agent of history. When “history” presents itself in the form of two disgruntled CIA operatives who decide that an unsuccessful attempt on the life of the president will galvanize the nation against communism, the scales are irrevocably tipped. 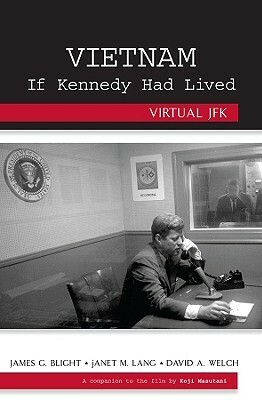 This monumental work of investigative journalism reveals the Kennedy White House as never before. 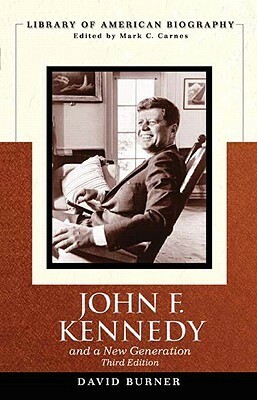 With its meticulously documented & compulsively readable portrait of John F. Kennedy as a man whose reckless personal behavior imperiled his presidency, The Dark Side of Camelot sparked a firestorm of controversy upon its initial publication – becoming a runaway bestseller & one of the year’s most talked-about books. Now in paperback, this watershed work will continue to provoke public discussion as the debate intensifies over what constitutes proper personal & political behavior on the part of our nation’s leaders. John F. Kennedy died almost half a century ago-yet because of his extraordinary promise and untimely death, his star still resonates strongly. 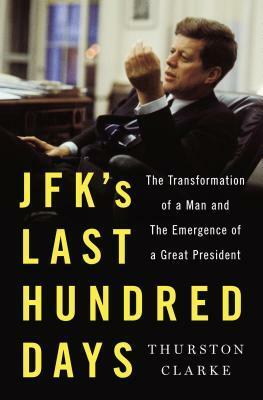 On the anniversary of his assassination, celebrated political scientist and analyst Larry J. Sabato-himself a teenager in the early 1960s and inspired by JFK and his presidency-explores the fascinating and powerful influence he has had over five decades on the media, the general public, and especially on each of his nine presidential successors. November 22, 1963 chronicles the day of John F. Kennedy’s assassination and explores the intersection of stories and memories and how they represent and mythologize that defining moment in history. 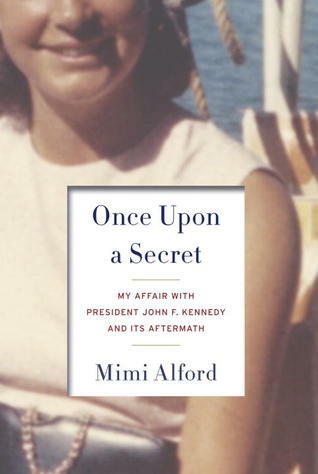 Jackie’s story is interwoven with the stories of real people intimately connected with that day: a man who shares cigarettes with Jackie outside the trauma room; a motorcycle policeman flanking the motorcade; Abe Zapruder, who caught the assassination on film; the White House servants waiting for Jackie to return; and the morticians overseeing President Kennedy’s autopsy. Philip Shenon, a veteran investigative journalist who spent most of his career at The New York Times, finally provides many of the answers. 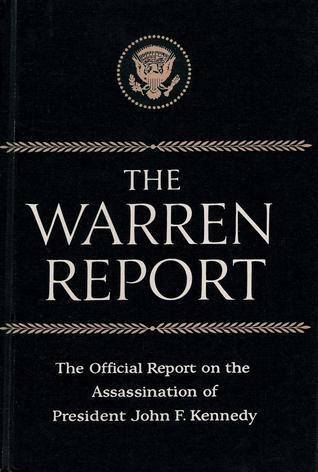 Though A Cruel and Shocking Act began as Shenon’s attempt to write the first insider’s history of the Warren Commission, it quickly became something much larger and more important when he discovered startling information that was withheld from the Warren Commission by the CIA, FBI and others in power in Washington. 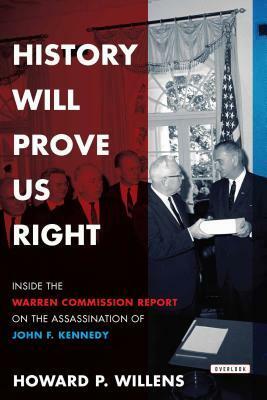 Shenon shows how the commission’s ten-month investigation was doomed to fail because the man leading it – Chief Justice Earl Warren – was more committed to protecting the Kennedy family than getting to the full truth about what happened on that tragic day. 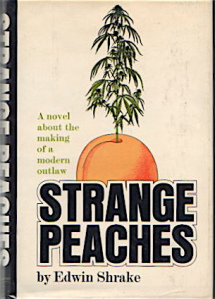 A taut, page-turning narrative, Shenon’s book features some of the most compelling figures of the twentieth century―Bobby Kennedy, Jackie Kennedy, Lyndon Johnson, J. Edgar Hoover, Chief Justice Warren, CIA spymasters Allen Dulles and Richard Helms, as well as the CIA’s treacherous “molehunter,” James Jesus Angleton. 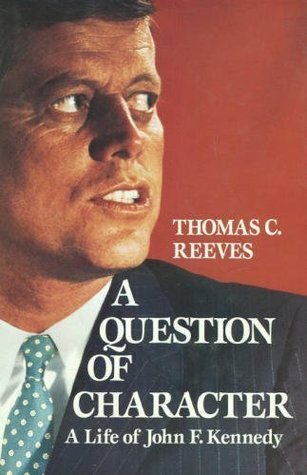 Questioning how the less than exemplary life of JFK related to the actions and decisions of his public career, Thomas Reeves probes the bewildering vagaries of Kennedy’s character. 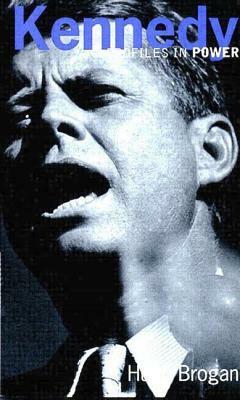 He shows in particular the effects of his father’s ruthless political tutelage and follows JFK through a career marked by an ever widening gap between the public image of a courageous and caring intellectual leader and the private reality of indifference to those values of fidelity, compassion, and concern he extolled. Drawing extensively on both published and archival materials, Reeves shows how “the best and the brightest” whom Kennedy attracted in life glorified him in death and transformed a man personally and politically ambivalent about such issues as civil rights into the fallen champion of the subsequent reforms of the Great Society. Jacqueline Lee Bouvier and John Fitzgerald Kennedy captured the imagination of a nation from the day their names were linked. For the first time, the inner workings of this century’s most guarded romance are divulged in this in-depth portrait of a marriage. 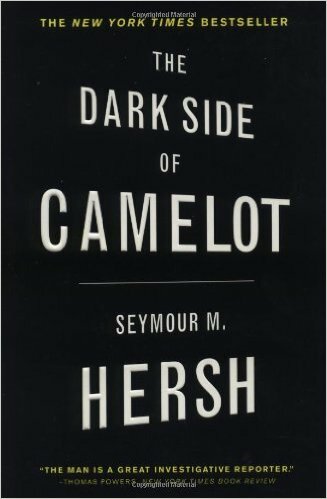 Klein breaks through the wall of secrecy to reveal the true dynamic between the couple who built Camelot. Photos throughout. 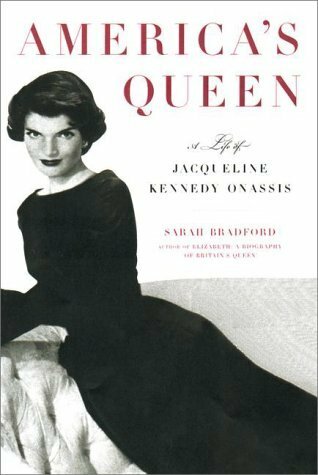 Acclaimed biographer Sarah Bradford explores the life of Jacqueline Kennedy Onassis, the woman who has captivated the public for more than five decades, in a definitive portrait that is both sympathetic and frank. With an extraordinary range of candid interviews—many with people who have never spoken in such depth on record before—Bradford offers new insights into the woman behind the public persona. She creates a coherent picture out of Jackie’s tumultuous and cosmopolitan life—from the aristocratic milieu of Newport and East Hampton to the Greek isles, from political Washington to New York’s publishing community. She probes Jackie’s privileged upbringing, her highly public marriages, and her roles as mother and respected editor, and includes rare photos from private collections to create the most complete account yet written of this legendary life. James Ellroy’s trademark nothing-spared rendering of reality, blistering language, and relentless narrative pace are here in electrifying abundance, put to work in a novel as shocking and daring as anything he’s written: a secret history that zeroes in on a time still shrouded in secrets and blows it wide open. 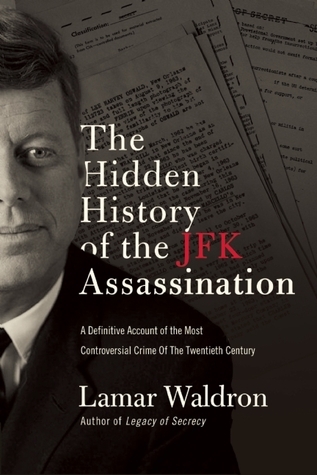 If you have ever been tempted to believe that President Kennedy was killed by a lone,demented gunman named Lee Harvey Oswald, then Assassination Science is the one book which will convince you, beyond any reasonable doubt, that there was indeed a conspiracy and a cover-up. 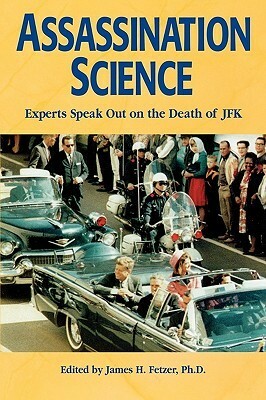 Completely lacking the wild speculation that have marred some books on the shooting of JFK, Assassination Science sticks to the hard facts, interpreted by medical and scientific expertise. The US Central Intelligence Agency is no stranger to conspiracy and allegations of corruption. 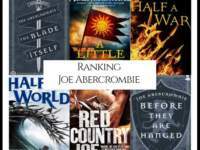 Across the globe, violent coups have been orchestrated, high-profile targets kidnapped, and world leaders dispatched at the hands of CIA agents. During the 1960s, on domestic soil, the methods used to protect their interests and themselves at the expense of the American people were no less ruthless. 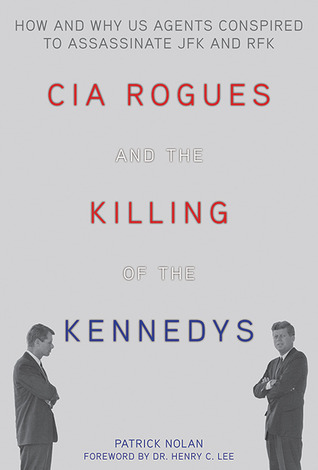 In CIA Rogues and the Killing of the Kennedys, Patrick Nolan fearlessly investigates the CIA’s involvement in the assassinations of President John F. Kennedy and Senator Robert F. Kennedy—why the brothers needed to die and how rogue intelligence agents orchestrated history’s most infamous conspiracy. 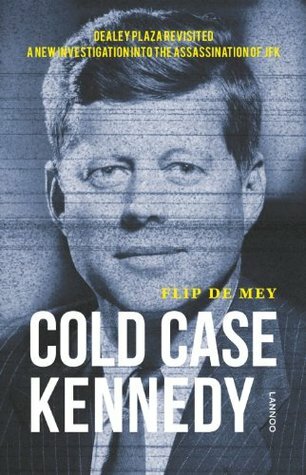 Cold Case Kennedy is the first book to systematically scrutinize all aspects of the murder dossier. Why did Robert Kennedy remain silent? Was there really a magic bullet? What was the role of Lyndon Johnson in the drama? Was there more than one sniper? Why did the Warren Commission refuse to consider a third victim on Dealey Plaza? What was a convicted gangster doing in the building directly across from the Texas School Book Depository? And, last but not least: was the official investigation the most in-depth inquest ever to be carried out, or was it nothing more than a clumsy attempt to sweep things under the carpet? 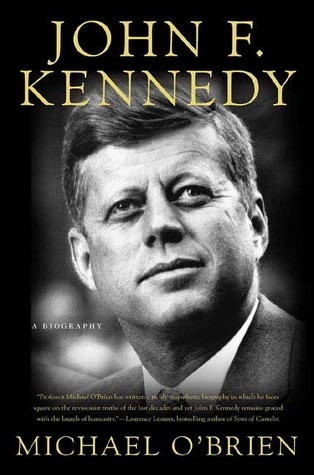 In this extraordinary memoir, John F. Kennedy’s closest advisor recounts in full for the first time his experience counseling Kennedy through the most dramatic moments in American history. 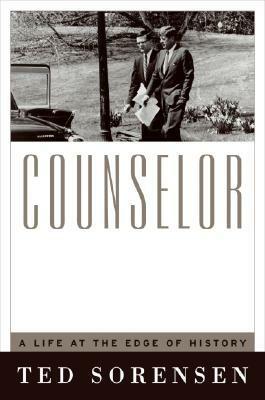 Illuminating, revelatory, and gripping, Counselor is the brilliant, long-awaited memoir from the remarkable man who shaped the presidency and the legacy of one of the greatest leaders America has ever known. 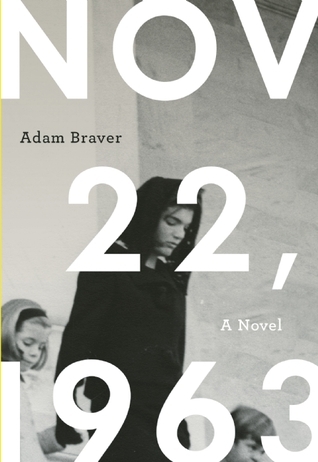 What really happened in Dallas on November 22, 1963? 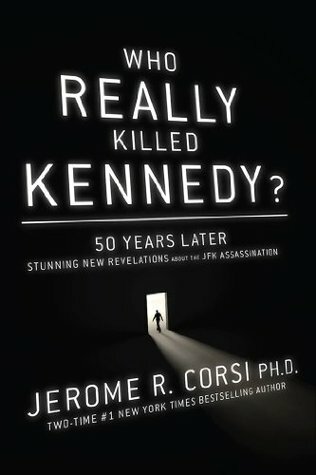 Was the assassination of John F. Kennedy simply the work of a warped, solitary young man, or was something more nefarious afoot? Pulling together a wealth of evidence, including rare photos, documents, and interviews, veteran Texas journalist Jim Marrs reveals the truth about that fateful day. 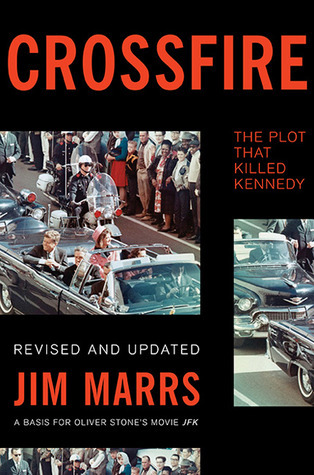 Thoroughly revised and updated with the latest findings about the assassination,Crossfire is the most comprehensive, convincing explanation of how, why, and by whom our thirty-fifth president was killed. 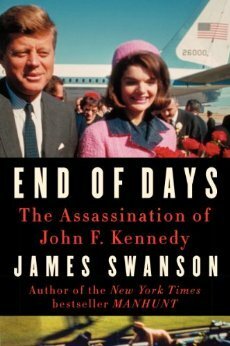 Based on sweeping research never before collected so powerfully in a single volume, and illustrated with photographs,End of Days distills Kennedy’s assassination into a pulse-pounding thriller that is sure to become the definitive popular account of this historic crime for years to come. 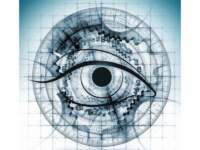 Now, in this eye-opening new account of the Commission and its findings, Howard P. Willens sets out to prove that Warren’s advice was prescient. Willens, one of the few living staff members of the Warren Commission, supervised the investigation from the very beginning and has waited until now to silence the critics and well-intentioned armchair detectives. 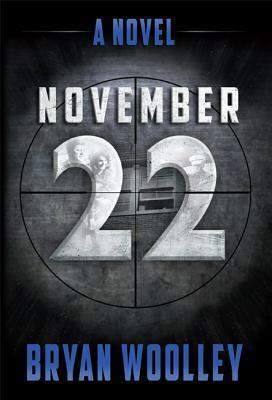 Drawn from Willens’ own journals and extensive notes on the investigation–which have never before been published–History Will Prove Us Right tells the true and complete story, perhaps for the first time, of every aspect of the investigation into one of the century’s most harrowing events from a uniquely first-person perspective. 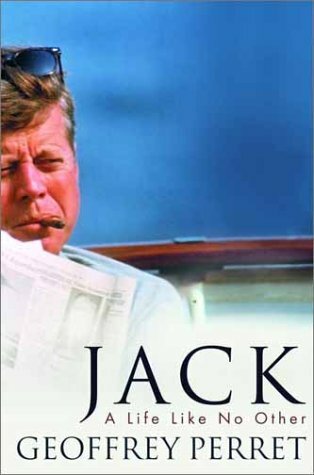 Jack is both the first comprehensive one-volume biography of JFK and the first account of his life based on the extensive documentary record that has finally become available, including personal diaries, taped conversations from the White House, recently declassified government documents, extensive family correspondence, and crucial interviews sealed for nearly forty years. 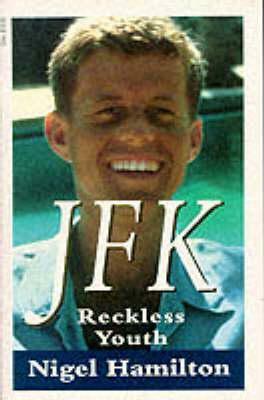 John Fitzgerald Kennedy was a new kind of president. He redefined how Americans came to see the nation’s chief executive. He was forty-three when he was inaugurated in 1961―the youngest man ever elected to the office―and he personified what he called the “New Frontier” as the United States entered the 1960s. 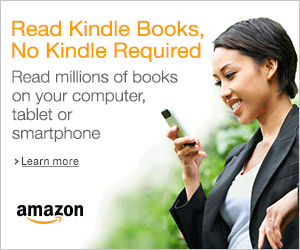 Here readers will find the fascinating insights and groundbreaking revelations found in An Unfinished Life. 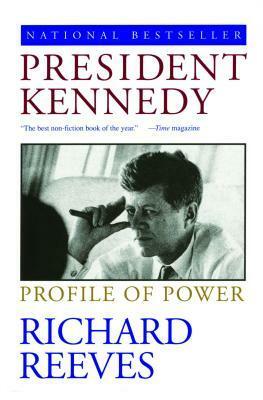 The heart of the book focuses on Kennedy’s political career, especially the presidency. The book sheds light on key foreign affairs issues such as the Bay of Pigs debacle, Khrushchev’s misguided bullying of Kennedy in Vienna, the Cuban Missile crisis, the nuclear test ban, the race for space, and the initial dealings with Southeast Asia, especially Laos. It also highlights the difficulties Kennedy faced getting a domestic agenda passed, from a tax cut to spur the economy, to federal aid to education, Medicare, and civil rights. Dallek reveals the thinking behind Robert Kennedy’s appointment as Attorney General and convincingly argues that Kennedy would never have expanded the war in Vietnam the way that Lyndon Johnson did. 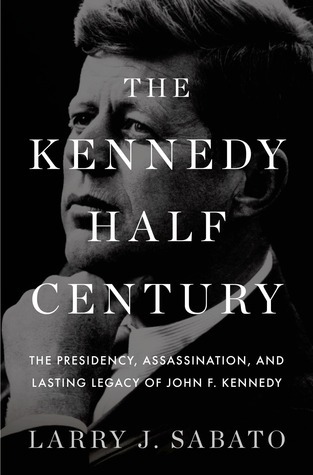 The book also addresses questions about Kennedy’s assassination and concludes with his presidential legacy and why he remains so popular despite serving only a thousand days in office. 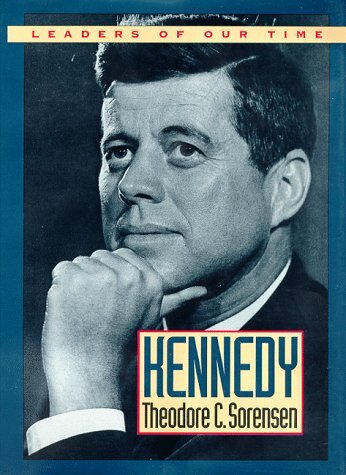 This invaluable account provides an excellent introduction to the Presidency of John F. Kennedy. 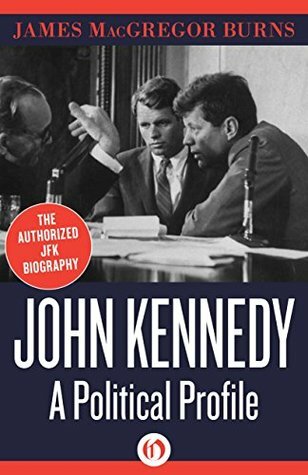 To understand Kennedy’s aims and achievements in the White House, it looks at Kennedy the man and outlines his background and early career and the influences upon him. Hugh Brogan shows Kennedy as a credible statesman, a man of solid achievement. His record as President was, broadly, impressive and would have been more so had he lived. 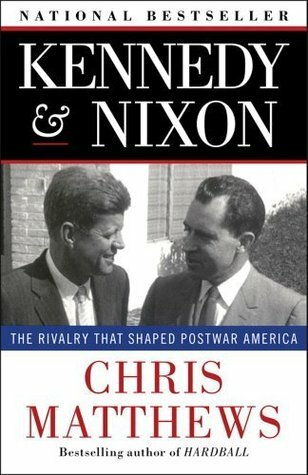 Traces the rivalry between John Kennedy and Richard Nixon, whose 1960 presidential contest set America’s Cold War political course. 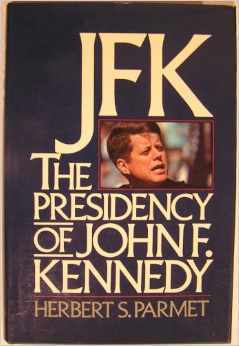 This book explores life in America during that brief promising period in the early sixties when John F. Kennedy was the U.S. president. Kennedy’s optimism and charm helped to give promise to the times. At the same time, Cold War frustrations in Cuba and Vietnam worried Americans, while the 1962 Missile Crisis narrowly avoided a nuclear disaster. Early in the decade, the Civil Rights movement gained momentum through student sit-ins and Freedom Rides. Martin Luther King, Jr. emerged as a powerful spokesman for non-violent social change and gave his powerful “I Have a Dream” speech at the March on Washington in 1963. 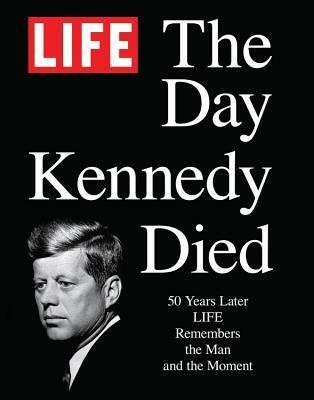 November 22nd, 2013 marks the 50th Anniversary of the assassination of John F. Kennedy… and at last we have the unbiased facts, concisely-presented by a skilled, acclaimed author who is also a credible voice: an ordained Methodist minister. 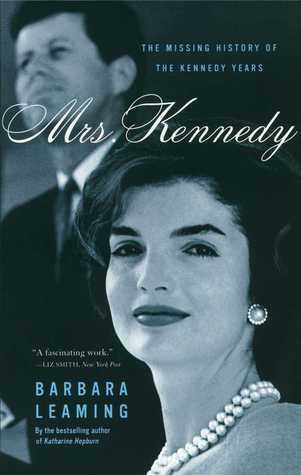 MRS. KENNEDY: The Missing History of the Kennedy Yearsis a poignant and deeply sympathetic account of Jacqueline Kennedy during the 1,000 days of the Kennedy presidency. Critically acclaimed biographer Barbara Leaming has — with revelatory new eyewitness testimony, profoundly moving letters written by Jackie, minute-by-minute Secret Service records, and recently declassified top-secret documents — crafted an astonishing portrait of a Jackie Kennedy the world has not previously known. Leaming’s meticulous reportage illuminates the tumultuous day-to-day life of a young woman fighting for her survival, her marriage, and her husband’s presidency. Its unique perspective on the very public Kennedy marriage during an extraordinary time in our nation’s history is both riveting and shocking. Leaming’s conviction that the Kennedys’ private life cannot be understood outside the context of the presidency makes MRS. KENNEDY something much more than a portrait of a marriage. 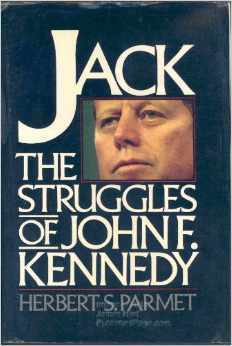 It is also, in important ways, the story of the Kennedy presidency, with a tremendous missing piece filled in. 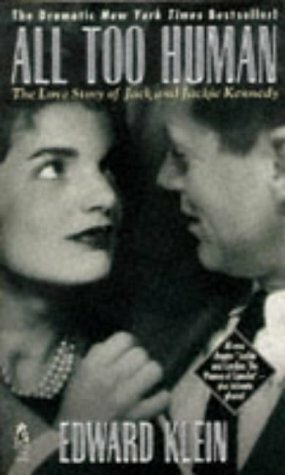 Leaming has produced not only the definitive account of the Kennedy marriage, but also a richly detailed and marvelously dramatic picture of John F. Kennedy and his administration as they have never been seen before. 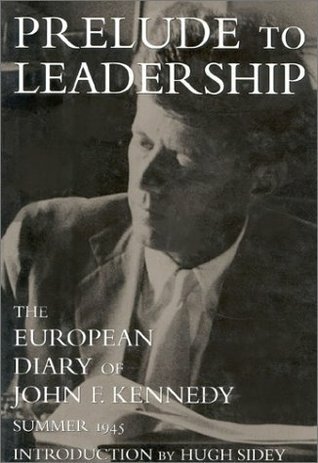 Prelude to Leadership is the private diary of John F. Kennedy when he was a 28-year-old reporter in Europe. 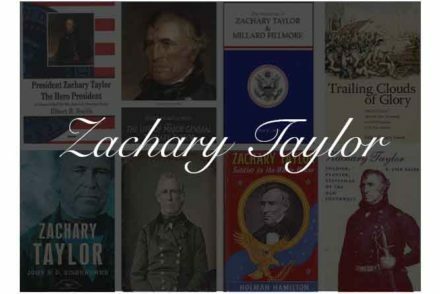 It offers a short yet intimate look into the mind of the man who was to become the 35th President of the United States. A counter-revisionist examination of JFK and his administration, Promises Kept presents a policy history of major domestic legislative efforts between 1961 and 1963. Bernstein focuses on administraive and congressional progress under Kennedy in civil rights, education, taxes, unemployment, Medicare, and the Peace Corps. 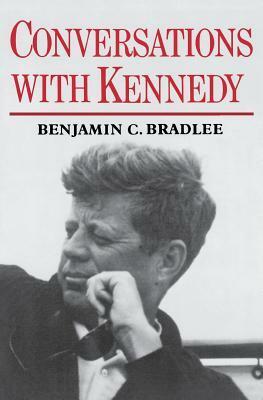 He persuasively argues that Kennedy was indeed a successful president, showing that many of JFK’s campaign promises were well on their way to enactment by the time of his assassination, even after two years of dealings with a balky and often hostile Congress, and the difficulty of working in a political system changing from conservative to liberal. Fifty years ago on November 22, 1963, in Dallas’s Dealey Plaza, John Fitzgerald Kennedy, the 35th President of the United States, was assassinated while traveling in a motorcade with his wife, Jacqueline. 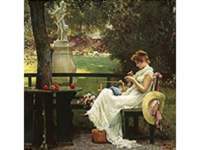 LIFE magazine, the weekly pictorial chronicle of events in America and throughout the world, was quickly on the scene. The Kennedys had been our story: Jack and Jackie made the cover in his sailboat before they were married and he was a fresh-faced senator from Massachusetts, and the White House doors had remained open to LIFE throughout his presidency: Cecil Stoughton’s photographs of Caroline and John-John in the Oval Office, Jackie’s tour of the renovation, tense behind-the-scenes moments during 13 days of the Cuban Missile Crisis-all of this appeared in LIFE. We needed to be in Dallas. 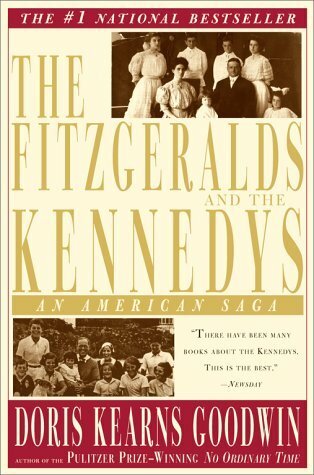 “The Fitzgeralds and the Kennedys” is the sweeping history of two immigrant families, their rise to become potent political dynasties, and the marriage that brought the two together to found the most powerful family in America. Drawing on unprecedented access to the family and its private papers, Pulitzer Prize-winning and bestselling historian Doris Kearns Goodwin takes readers from John Francis “Honey Fitz” Fitzgerald’s baptism in 1863 through his reign as mayor of Boston, to the inauguration of his grandson as president ninety-eight years later. 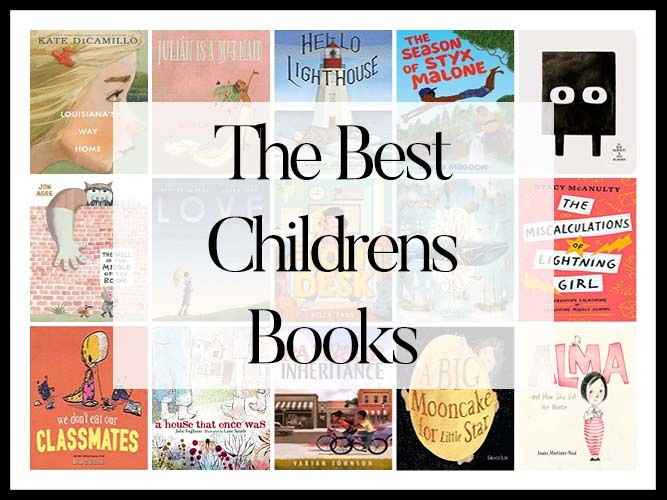 Each character emerges unforgettably: the young, shrewdly political Rose Fitzgerald; her powerful, manipulative husband, Joseph P. Kennedy; and the “Golden Trio” of Kennedy children — Joe Jr., Kathleen, and Jack — whose promise was eclipsed by the family’s legacy of tragedy. Through the prism of two self-made families, Goodwin reveals the ambitions and the hopes that form the fabric of the American nation. 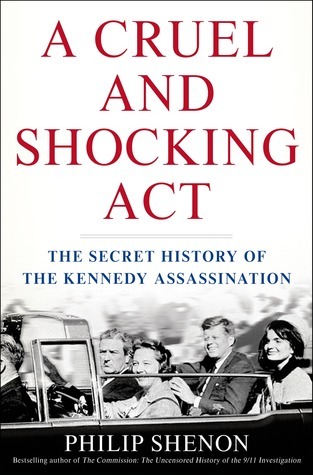 The Hidden History of JFK’s Assassination draws on exclusive interviews with more than two dozen associates of John and Robert Kennedy, in addition to former FBI, Secret Service, military intelligence, and Congressional personnel, who provided critical first-hand information. 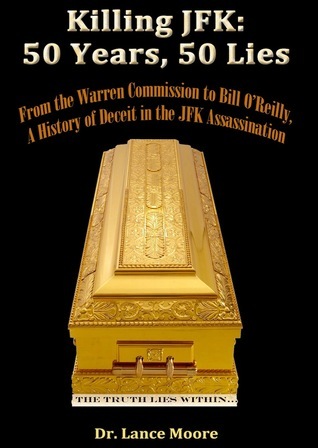 The book also uses government files—including the detailed FBI confession of notorious Mafia godfather Carlos Marcello—to simply and clearly reveal exactly who killed JFK. 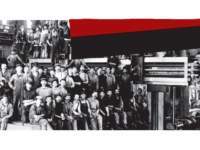 Using information never published before, the book uses Marcello’s own words to his closest associates to describe the plot. His confession is also backed up by a wealth of independent documentation. 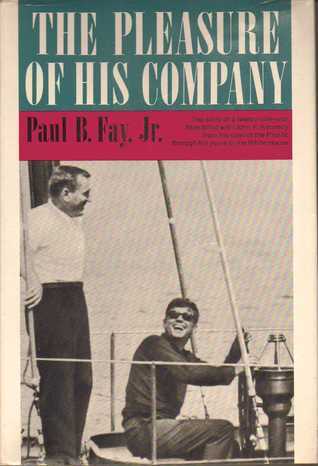 The Pleasure of His Company by Paul B. Fay Jr. The presidency of John F. Kennedy continues to fascinate, even as it also continues to inspire heated debates between admirers and detractors of Camelot’s fallen king. 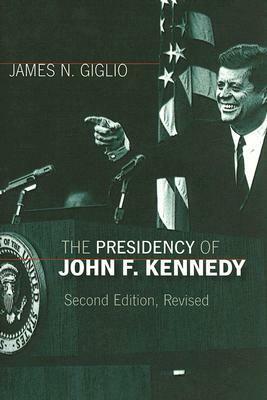 Now readers can gain a new appreciation of JFK in this thoroughly revised and updated edition of James Giglio’s bestselling study, widely acclaimed as the best and most balanced book on JFK’s White House years. 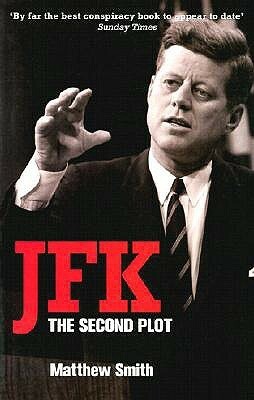 The assassination of President John F. Kennedy was an appalling and grisly conspiracy. 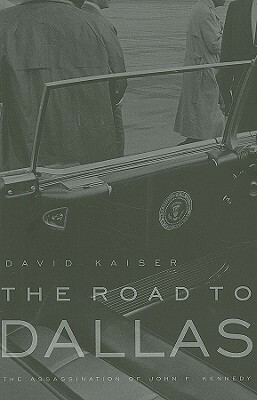 In this unvarnished story, Kaiser shows that the events of November 22, 1963, cannot be understood without fully grasping the two larger stories of which they were a part: the U.S. government’s campaign against organized crime, which began in the late 1950s and accelerated dramatically under Robert Kennedy; and the furtive quest of two administrations to eliminate Fidel Castro. 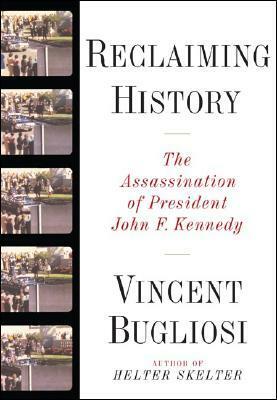 This book brings to light the complete, frequently shocking, story of the JFK assassination and its aftermath. At the heart of this provocative book lies the fundamental question: Does it matter who is president on issues of war and peace? The Vietnam War was one of the most catastrophic and bloody in living memory, and its lessons take on resonance in light of America’s current devastating involvement in Iraq. 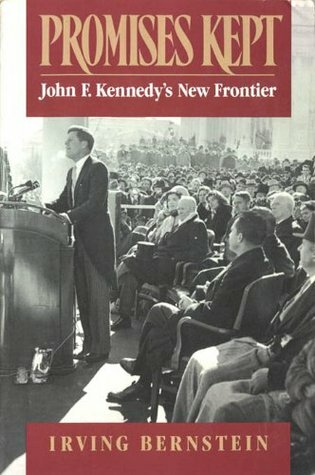 Tackling head-on the most controversial and debated “what if” in U.S. foreign policy, this unique work explores what President John F. Kennedy would have done in Vietnam if he had not been assassinated in 1963. 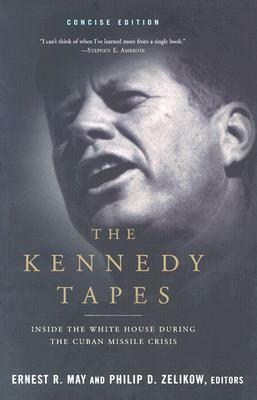 Drawing on a wealth of recently declassified documents, frank oral testimony of White House officials from both the Kennedy and Johnson administrations, and the analysis of top historians, this book presents compelling evidence that JFK was ready to end U.S. involvement well before the conflict escalated. With vivid immediacy, readers will feel they are in the president’s war room as the debates raged that forever changed the course of American history―and continue to affect us profoundly today as the shadows of Vietnam stretch into Iraq. The President’s Commission on the Assassination of President Kennedy, known unofficially as the Warren Commission, was established on Nov. 29, 1963, by President Lyndon B. Johnson to investigate Kennedy’s assassination. 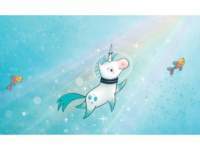 The commission’s findings have proven controversial. There are few days in American history so immortalized in public memory as November 22, 1963, the date of President John F. Kennedy’s assassination. 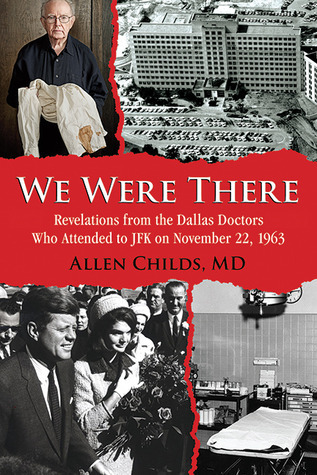 Adding to the wealth of information about this tragic day is We Were There, a truly unique collection of firsthand accounts from the doctors and staff on scene at the hospital where JFK was immediately taken after he was shot.With the help of his former fellow staff members at Parkland Memorial Hospital, Dr. Allen Childs recreates the horrific day, from the president’s arrival in Dallas to the public announcement of his death. Childs presents a multifaceted and sentimental reflection on the day and its aftermath. Almost nothing gives rise to more national intrigue than the murder of an American president. And on November 22, 2013, the nation remembered the 50th anniversary of one of the most traumatic events in modern American history, the assassination of President John F. Kennedy. 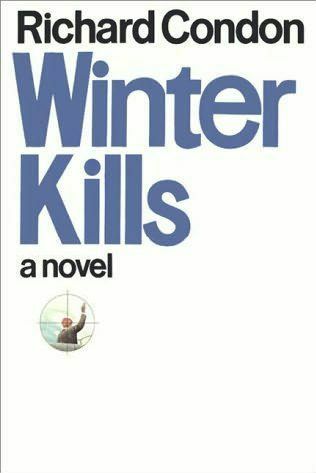 In WINTER KILLS, Richard Condon probes one of the most significant events in America’s 20th century: the assassination of a president. 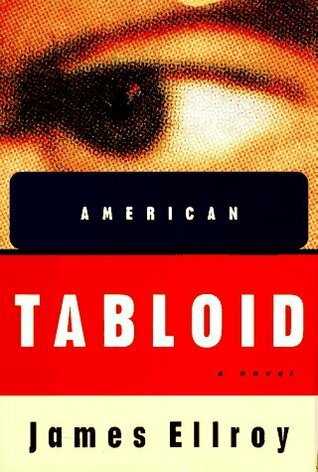 Timothy Kegan is shot in a Philadelphia motorcade; a presidential commission condemns a lone psychopath as the killer. Fourteen years later, Tim’s half-brother, Nick, learns through a deathbed confession that Tim was the victim of a mysterious conspiracy. As Nick attempts to find the real assassin, he encounters oil kings, movie queens, venal police, organized crime, the CIA, and labor unions — all eager for power and control. 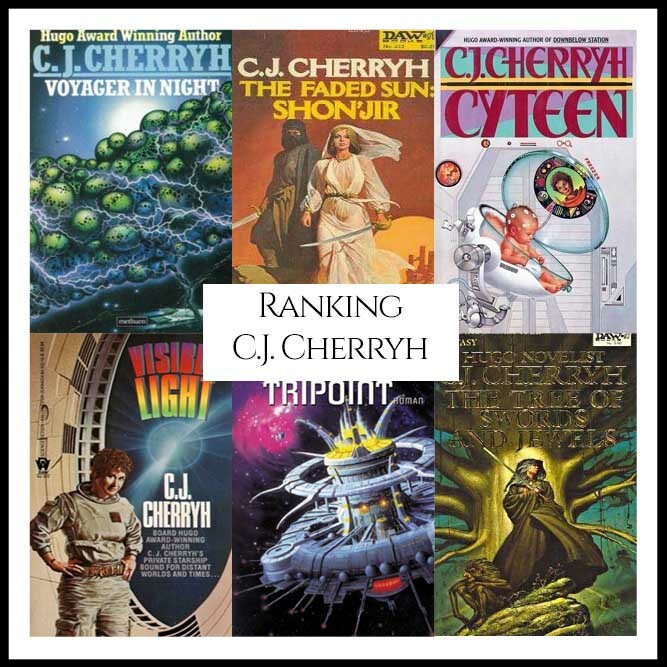 The ending is guaranteed to surprise and horrify!